Many of our county’s growers operate small family farms. They have developed a reputation for quality, high-value specialty crops. 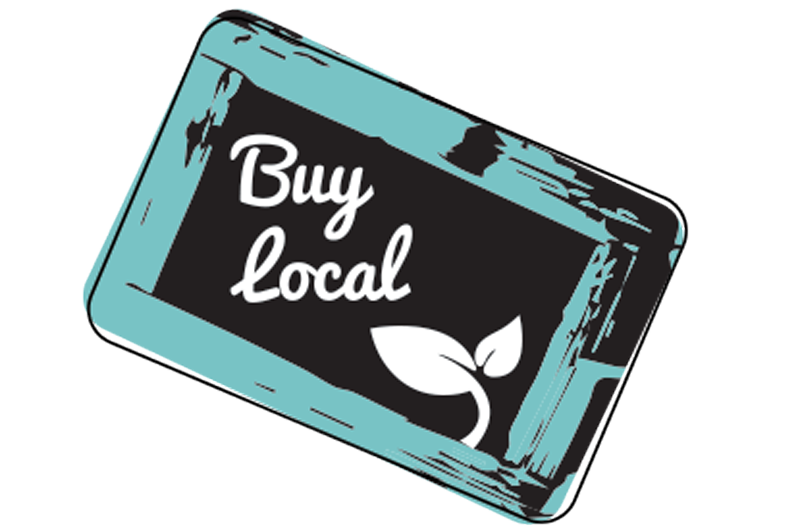 Buying local is simply the concept of buying food and floral products produced, grown, or raised as close to your home as possible. Buy Local San Diego Produce by visiting one of the Certified Farmers’ Markets (CFM) in San Diego County allows you to experience agriculture. Farmers’ Markets provide venues for farmers to sell directly to consumers and supports small farming operations. Farmers Markets are certified by the County Agricultural Commissioner, ensuring that the produce is being sold by the grower, is grown in California, and meets all California quality standards. 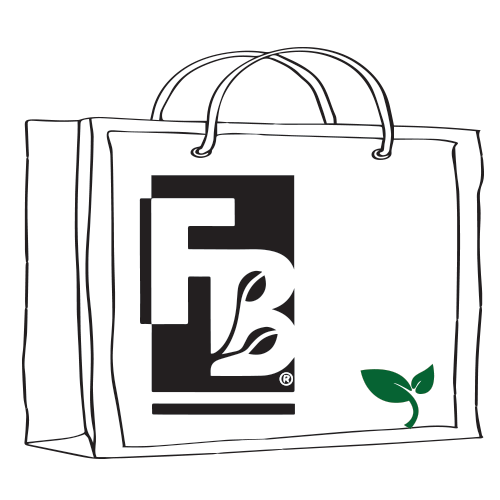 These criteria ensure that you receive the freshest produce for the right price. Tuesday: October – May from 2:30p.m. to 6:00p.m. June – September, 2:30p.m. to 7:00p.m. On Wightman St. between Fairmount and 43rd St.